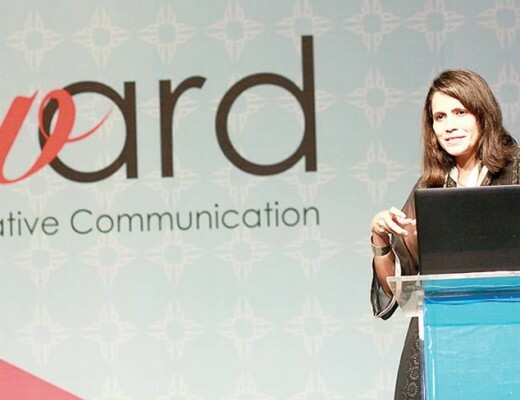 Landor Global organized a storytelling event in Mumbai, for its senior management from the network. 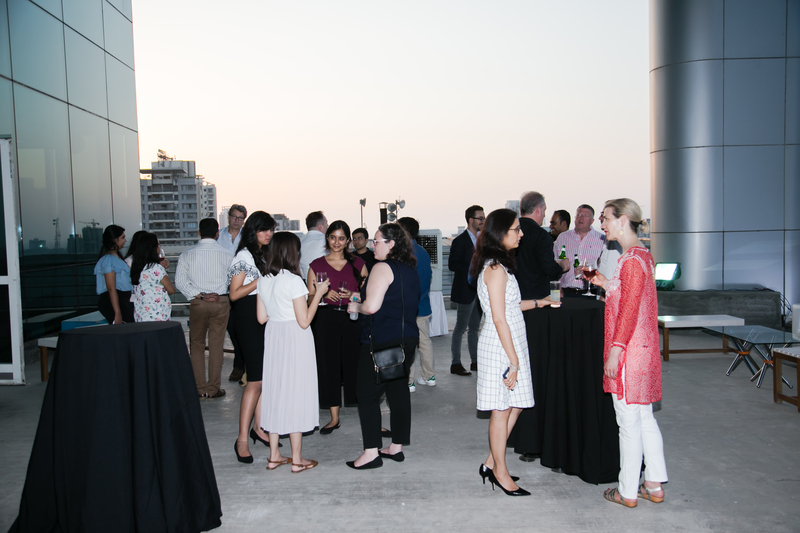 With the global team’s presence in our city, we took this opportunity to warmly welcome and closely interact with the team and our clients through an event that we hosted on 9th May 2017, at our Mumbai office. A rooftop sunset, music, food and drinks; sounds like a date, doesn’t it? It was one, indeed. 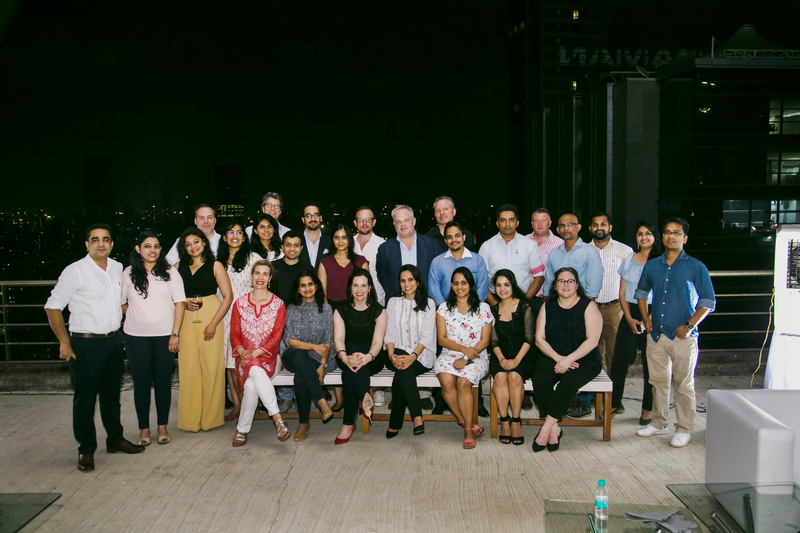 A date for the Landor Global and Mumbai teams, where we exchanged views, experiences and inspired each other. The global team comprised of Peter Knapp, our Global Creative Officer; Carol-Ann White, our Chief Talent Officer; Trevor Wade, our Global Marketing Director; Mimi Chakravorti, Executive Director of Strategy from San Fransico; David Smithson, Creative Director, Greater China; Chema Leon Executive Creative Director, Mexico, Jasmine Tanasy Director of Verbal Branding. Among a few Managing Directors from our network were Bengt Eriksson from Dubai, Luc Speisser from Paris and Geneva; Chris Lehmann from San Francisco and Andrew Welch from London. 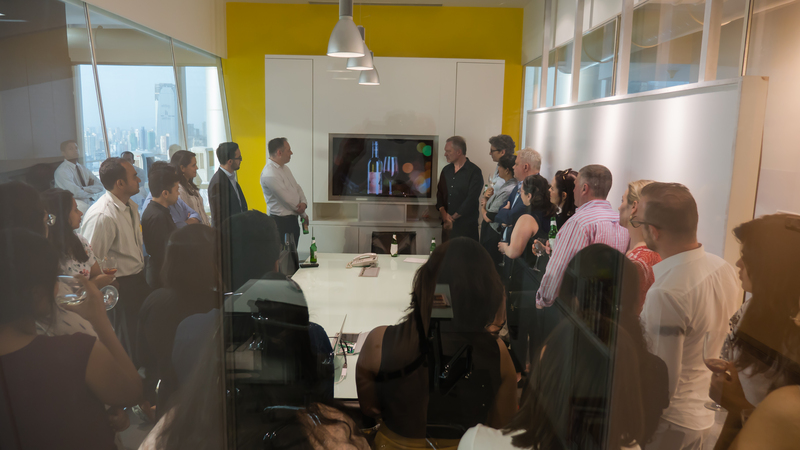 The evening commenced with the global team’s introduction; outlining their years of experience at Landor. Peter’s words reflected the Landor spirit and would be a constant reminder of Landor’s global oneness. He said “We work for a great company with a storied history and an exciting future. This inspires us to give beyond the best every day.” Another set of inspiring words for the new Landor generation came from Bengt. 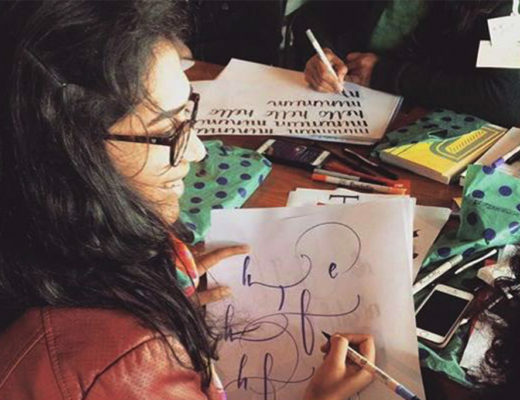 He advised us to not limit our creativity to a client’s expectations. “If a client briefs you like a ruled paper, use its other blank side to soar your creative flight!” he said. These inspiring words further led to the Mumbai team’s enriching personal interactions with our global strategy, creative and verbal identity experts. 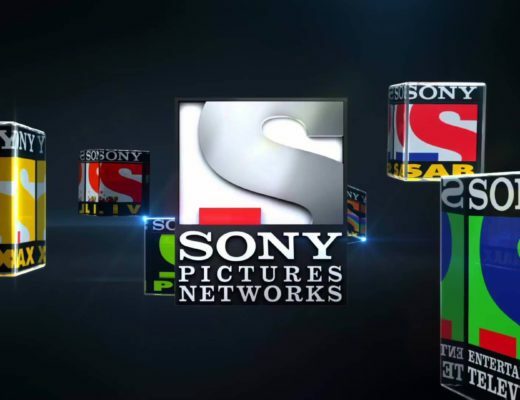 We also welcomed a few of our esteemed clients like Sony, Aditya Birla Group, Tata Global Beverages to closely interact with our global team. 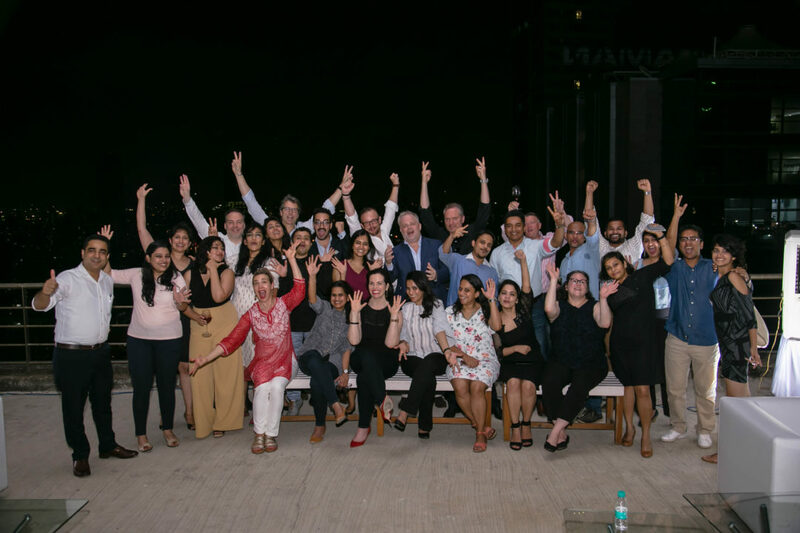 A delightful melting pot of branding experts from around the world, the evening served as a perfect reminder of the Landor family’s enthusiasm towards our shared goals. It helped set the right foundation for many such constructive and enriching experiences in the future.